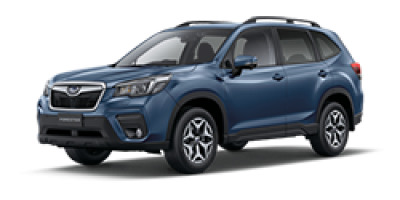 Discover our Subaru SUV range! 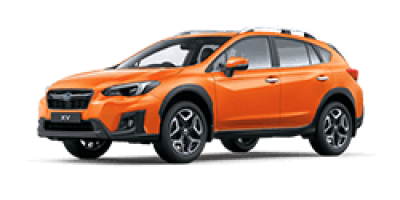 The Subaru XV was one of the first compact SUVs on Australian roads. With its eye-catching design and super cool wheels, the XV gave birth to a whole new car category. It took SUV capability, big car technology and performance and molded it into a small, sleek, irresistible package perfect for urban adventures. It never cut corners. And it never will. For the 5th Generation Subaru Forester the weekend’s too far away. So stop waiting for Saturday and squeeze more out of every drive. With a stack of 'firsts' - for both Subaru and for its class - Forester reaffirms its legendary status. Loaded with enhanced tech, entertainment and safety that thinks for you, the new Forester is designed so you don't miss a moment. Subaru Outback is the 5 seat SUV that's made for the wide brown land, the green bits on the edge, and the built-up bits in between. 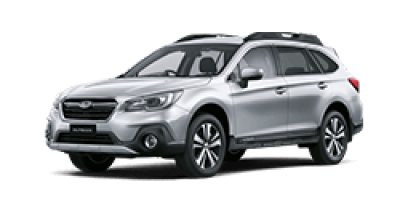 Made for Australiana, refined for suburbiana, Outback makes any family trip a cruise, with magnificent sedan-like driving dynamics, proactive safety features and all the tech you can throw a stick at.